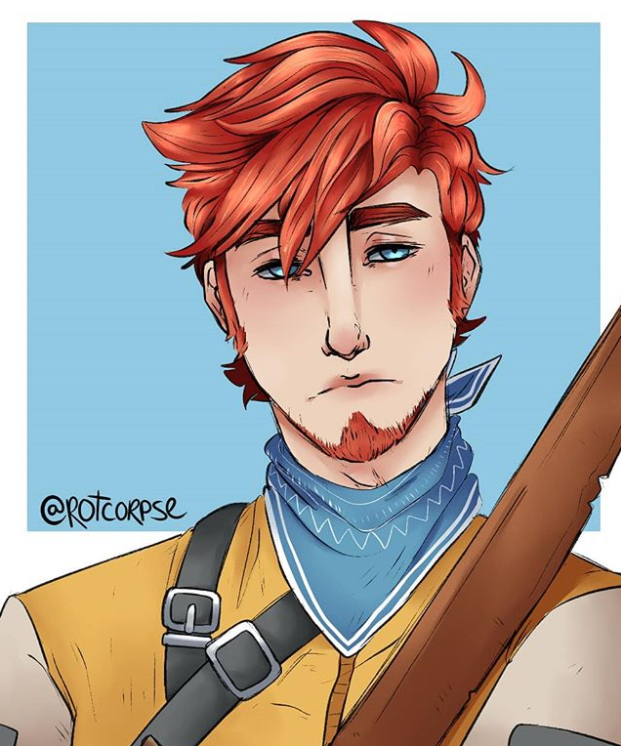 The time has come to announce our art contest winners! Before we announce our winners we just want to say THANK YOU! 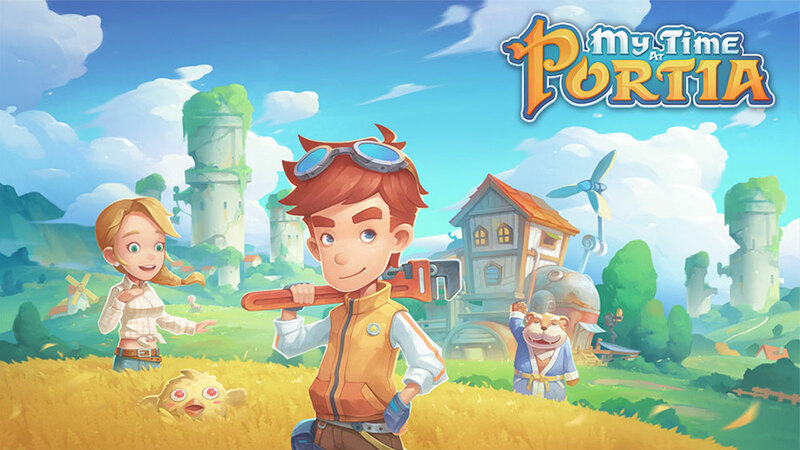 We were blown away by both the volume and quality of entries we received for the My Time At Portia art content. 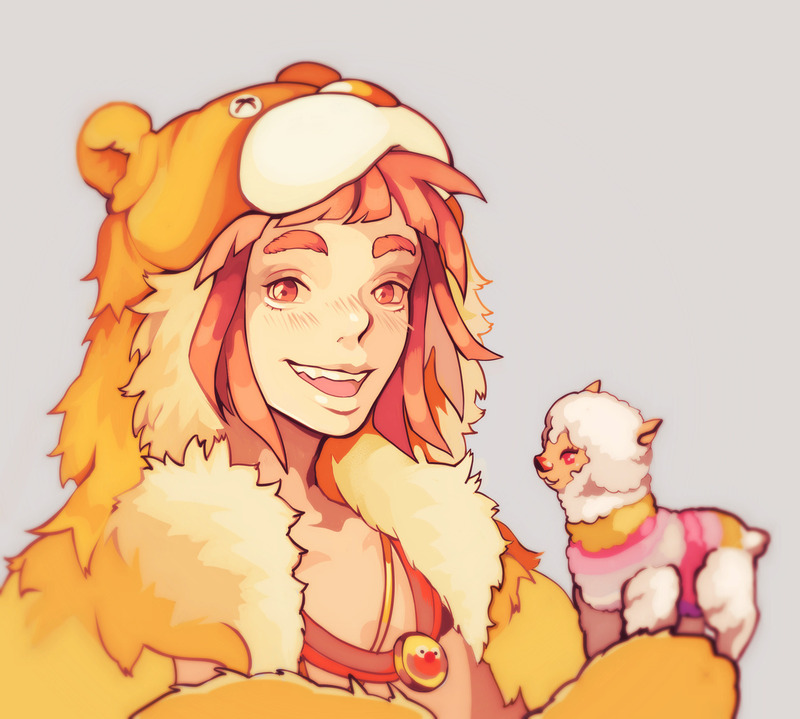 It’s clear we have an incredibly passionate and talented community here in Portia and we are in awe of your talents. We were so impressed with the entries that we couldn’t pick just one winner, so we chose two! The following winners will have their artwork added into the game! We’ll let you know when they go live. 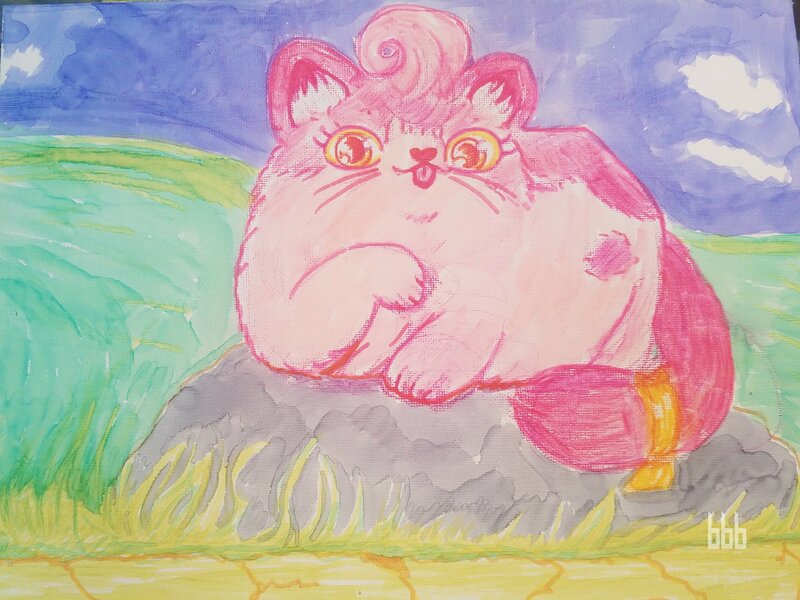 Behold Pinky, in all her feline majesty! Who wouldn’t appreciate this adorable Oaks – Colorful Llama combo?! A huge well done to our runners-up too! Honestly, it was so hard picking our winners and we loved your art too! The runners-up below will get to choose a digital copy of a Team 17 game of their choice! 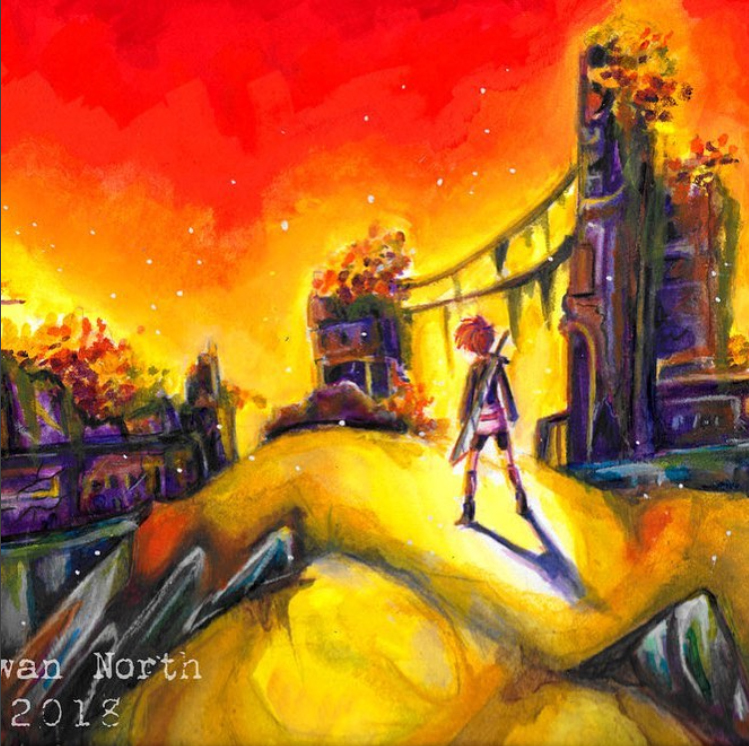 Our eyes can’t help but be drawn to this vibrant piece! 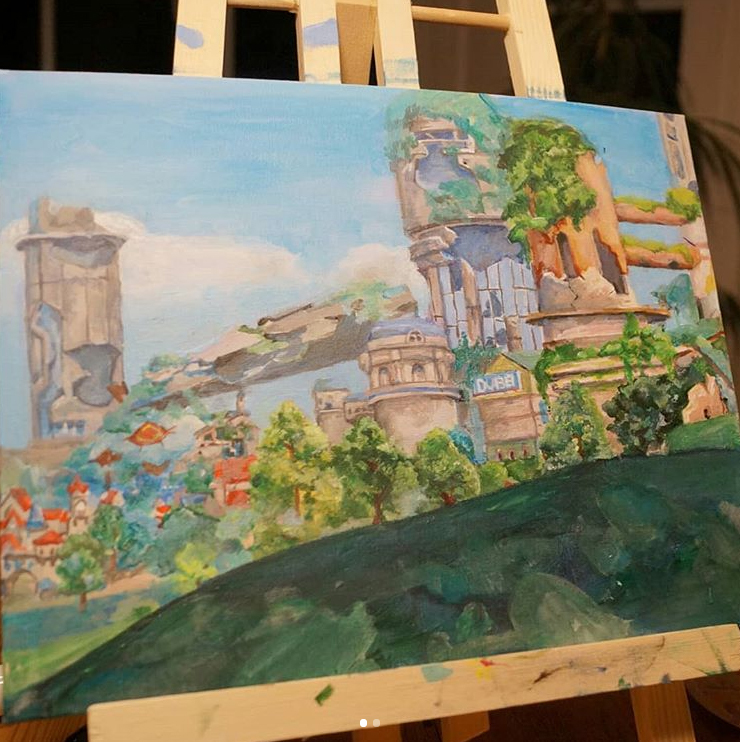 This brilliant painting took our breath away, it’s almost as if we’re in Portia ourselves. 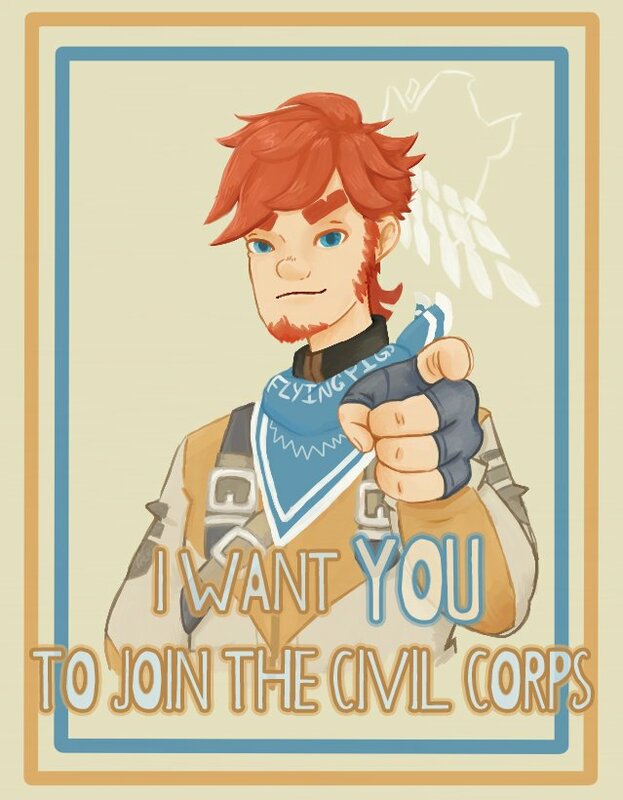 We could feel the commanding aura resonating from this recruitment poster staring Arlo! Like what you saw? Be sure to check out the artist’s page using the links below their artwork.